How does TSTLP-ESE work ? 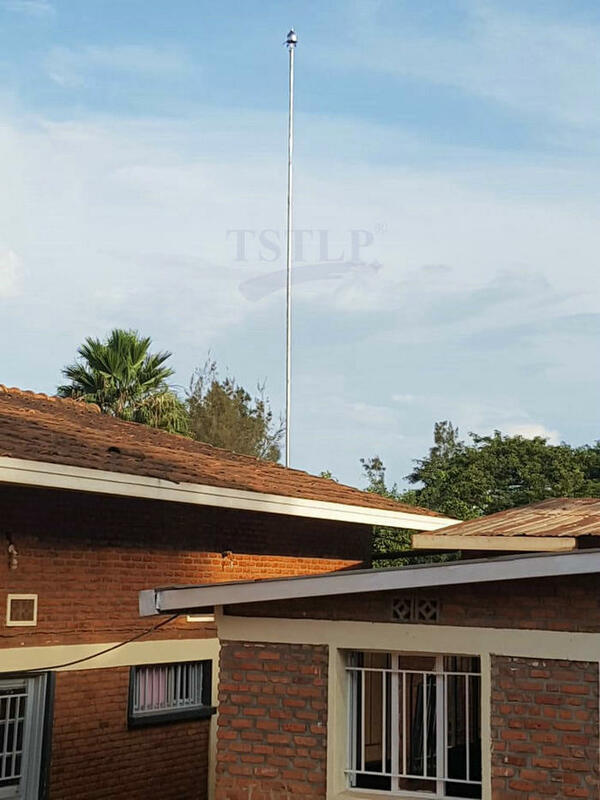 Home & Internationally Certified TSTLP ESE lightning rod SMT-ESE60 was designed for protecting Centre of Memorial Gisimba at RW, Africa. Reliable TSTLP Early Streamer Emission Lightning Rod are worthy of your trusting.